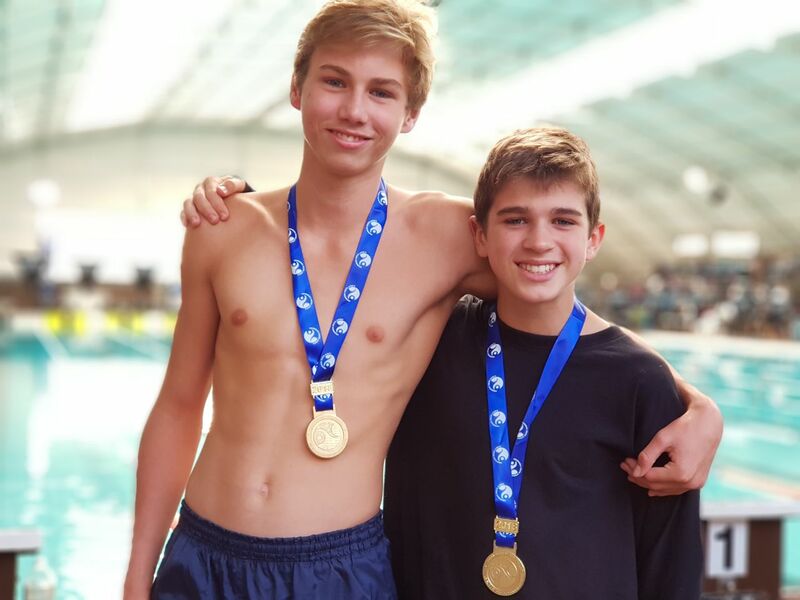 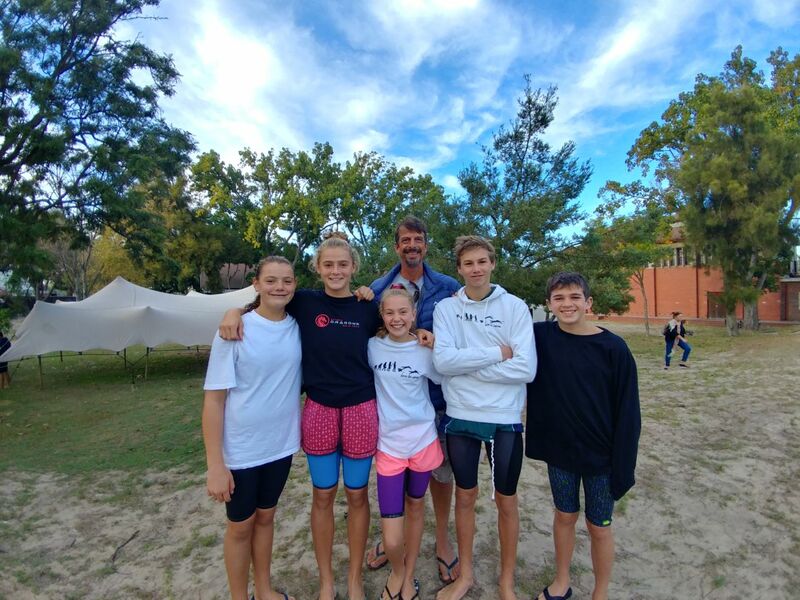 Oakhill’s College and Prep swimmers were busy swimming up a storm at the Swim SA Champs these holidays! 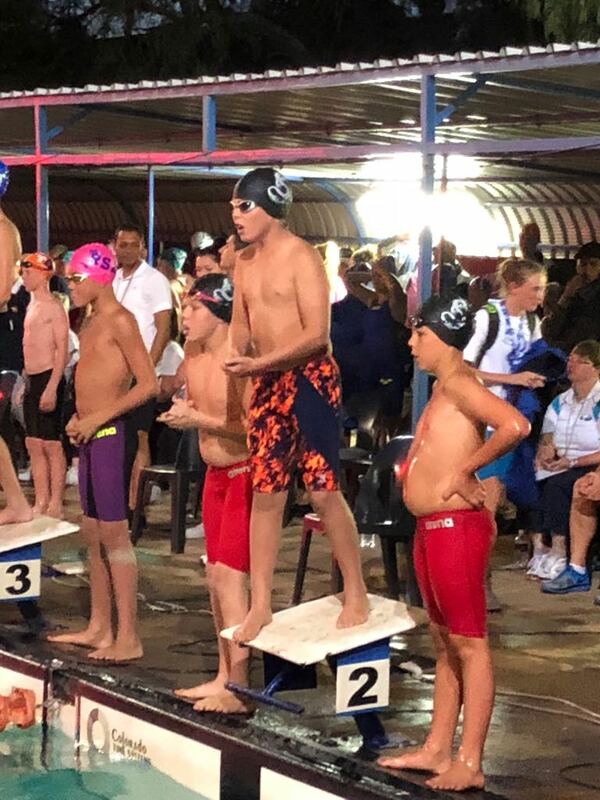 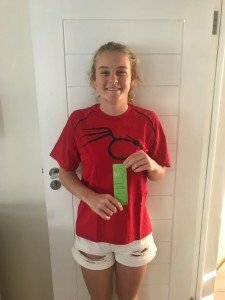 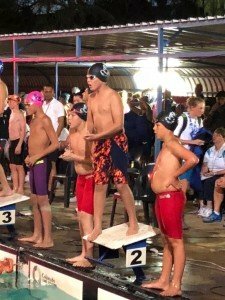 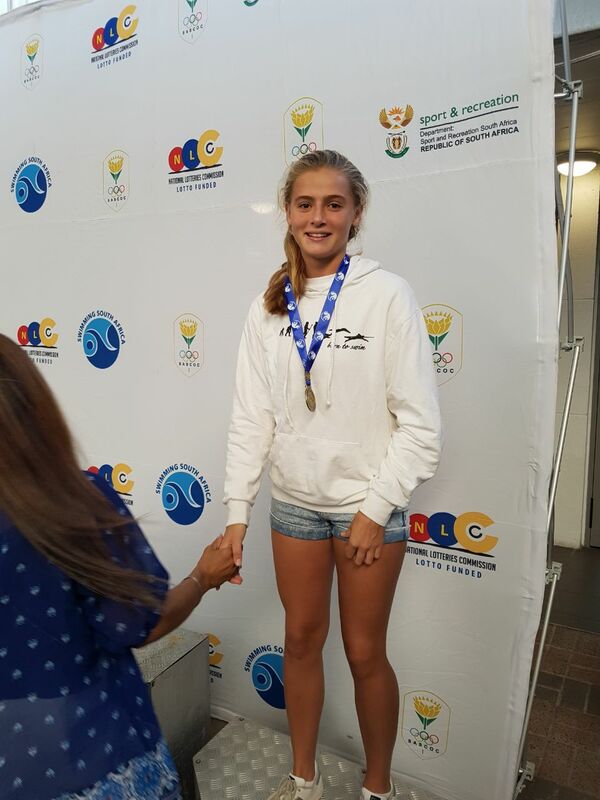 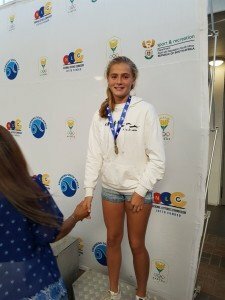 Grade 8 pupils Connor Strybis and Alex Bridge, as well as Hannah Bridge (Grade 6) and Rebecca Pitout (Grade 5) swam Level 3 and achieved Gold (50m freestyle), Bronze (100m freestyle) and PBs respectively. 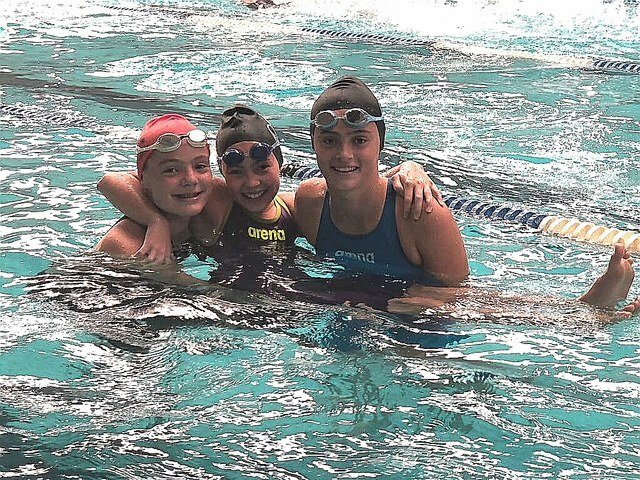 Megan Robinson (Grade 9), Taryn Dawkins (Grade 8) and Adam Nurse (Grade 5) swam Level 2, with Megan achieving Bronze (50m freestyle) and Taryn reaching the 50m breaststroke finals. 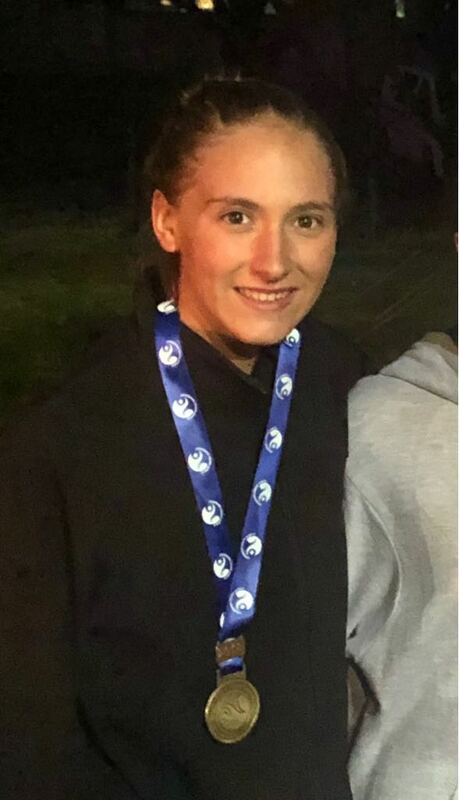 Congratulations to all our swimmers, and best of luck to the next round where Aimee Canny will compete in the SSA Senior Nationals in PE at the end of the month.